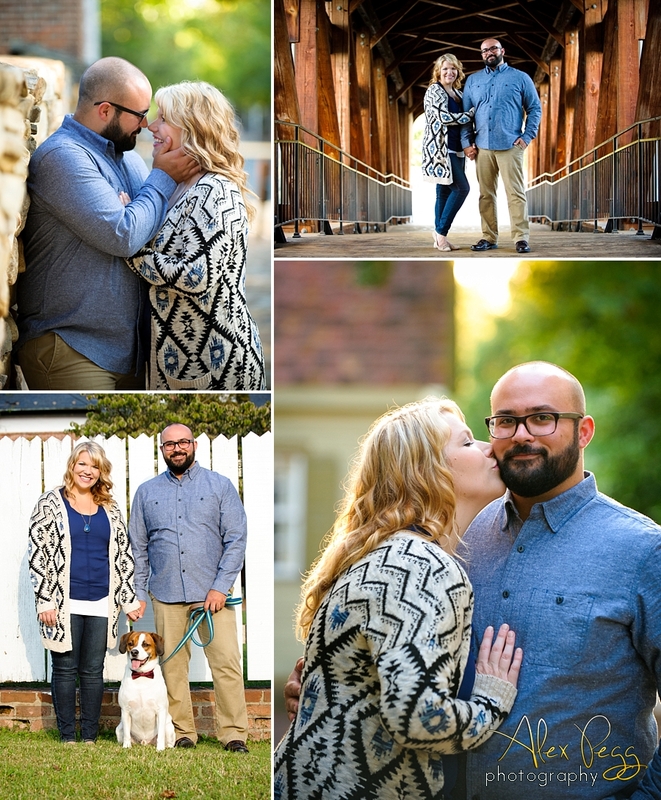 Jacquie and David's Old Salem engagement session was simply lovely! The beautiful architecture and character of this historic Winston-Salem, NC location provided the perfect backdrop for a wonderful couple (and their fur-baby, too!). It's always a joy to work with such a laid back, fun, and playful couple... I am very much looking forward to their upcoming wedding and capturing even more lovely images!